Guangzhou daily industrial market in the July 13, 1983 opening. It was the southern commercial port of interest, after 15 years of opening up, rain, becoming the first floor of Guangzhou-style, multi-functional, open, service-oriented small electrical products distribution center. 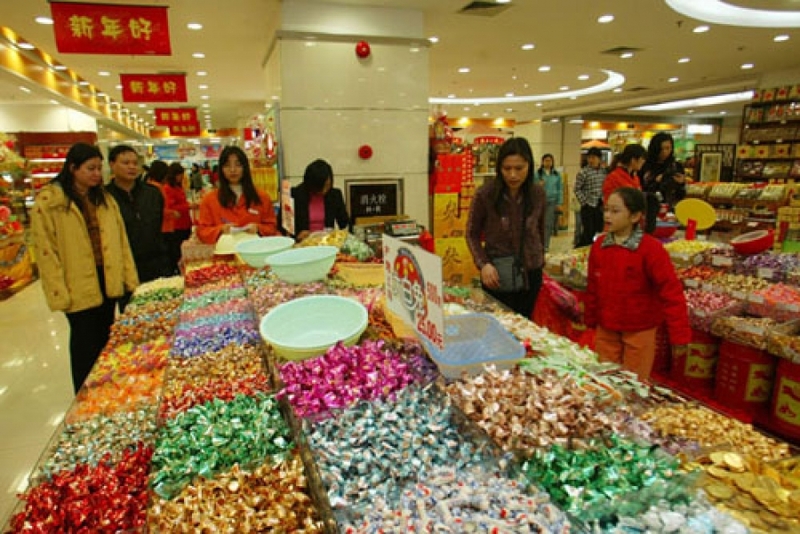 The market is located in Pearl River, Guangzhou's bustling commercial district - Sai Er Road, south of the South department store building, the people of South east, west, six hundred twenty-three Road, north of Guangzhou Cultural Park. The total floor area of ​​6,000 square meters, a total of 500 stalls, shopping malls up to 30,000 kinds of varieties of goods, commodities and urban and rural areas of radiation to the province over the country and exported to Southeast Asia, Russia, Vietnam, Pakistan and Hong Kong, Macao region, commodity wholesale, 15 years total turnover of 5.0 billion, only the first 10 months of 1997, the market turnover of more than $ 800 million, with the state to pay tax of 300 million. Guangzhou daily industrial market since the opening date, the management of the market according to law, strengthen the industry, households socialist spiritual civilization, and comprehensively improve the overall quality of the operators and service quality. The market for eight consecutive years as Guangdong Province and Guangzhou City, civilized market in 1995 was named the national civilized market in 1996 has been the Guangzhou municipal government of Guangzhou in Guangzhou as "creating three excellent" build the most civilized city activities one hundred good service units in 1997, has been awarded the "Yangcheng Heroine" civilized service model Kong & Guangzhou City, "March" red Flag Collective Honor.